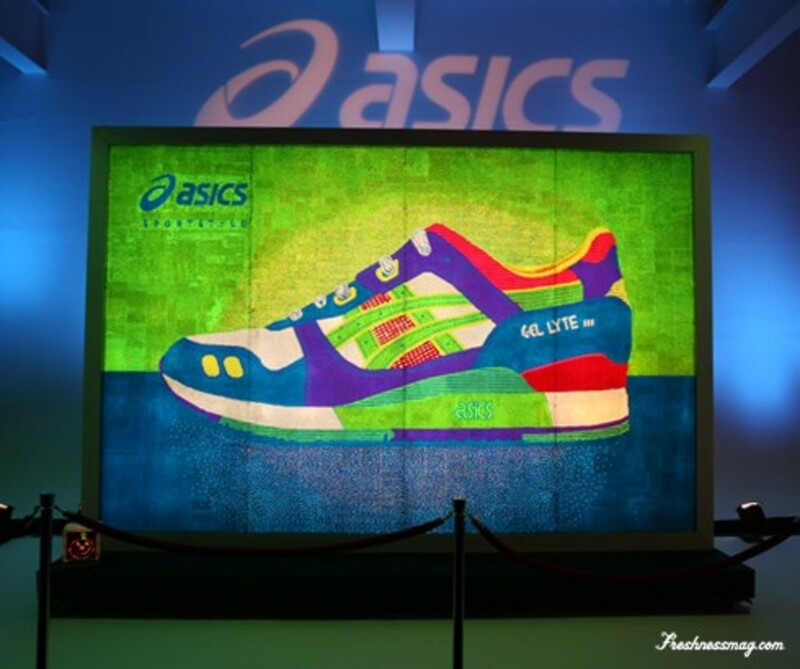 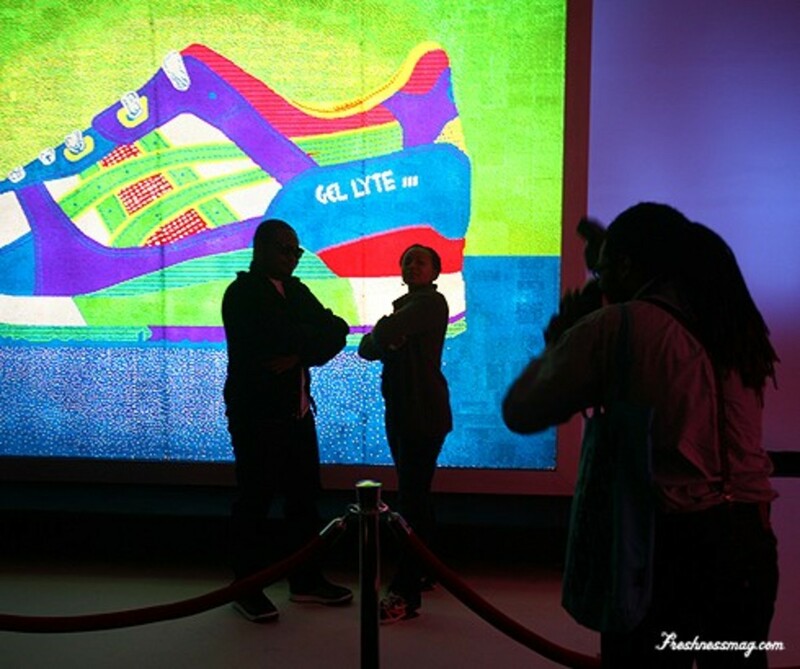 A few months back, ASICS embarked on an audacious plan - an attempt to break the world record on the largest picture made from Lite-Brite, a creative toy made by Hasbro. 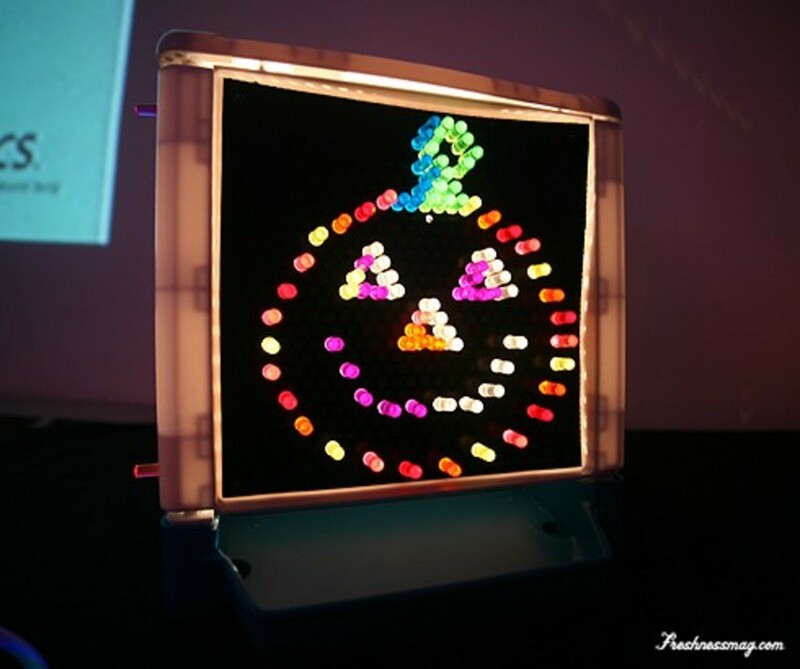 Since its 1967 inception, Lite-Brite has enable countless to create lighted artworks by placing translucent colored pegs on a lighted background. 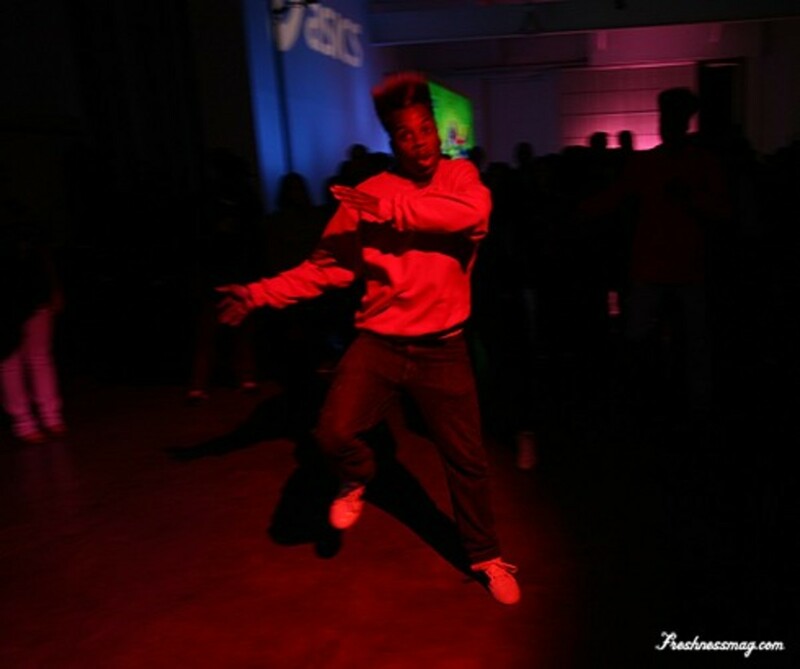 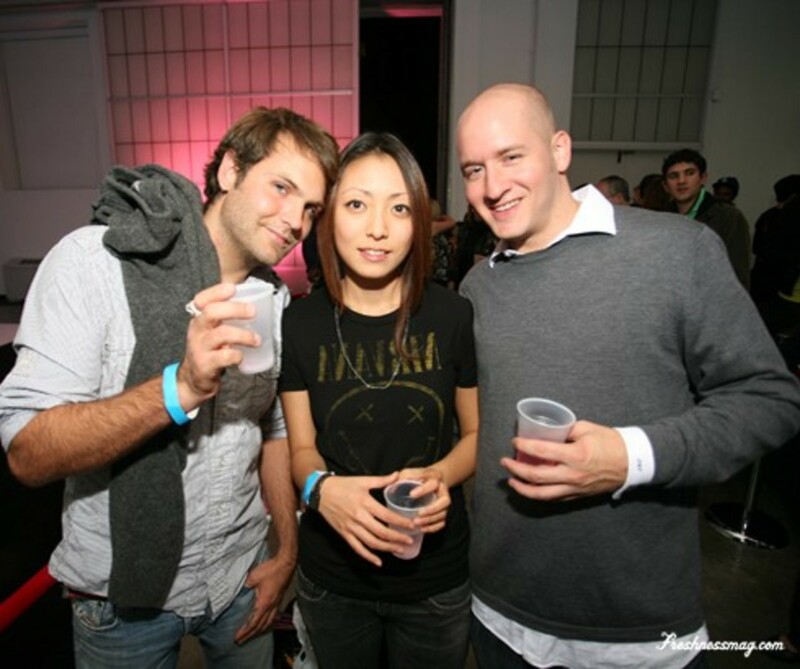 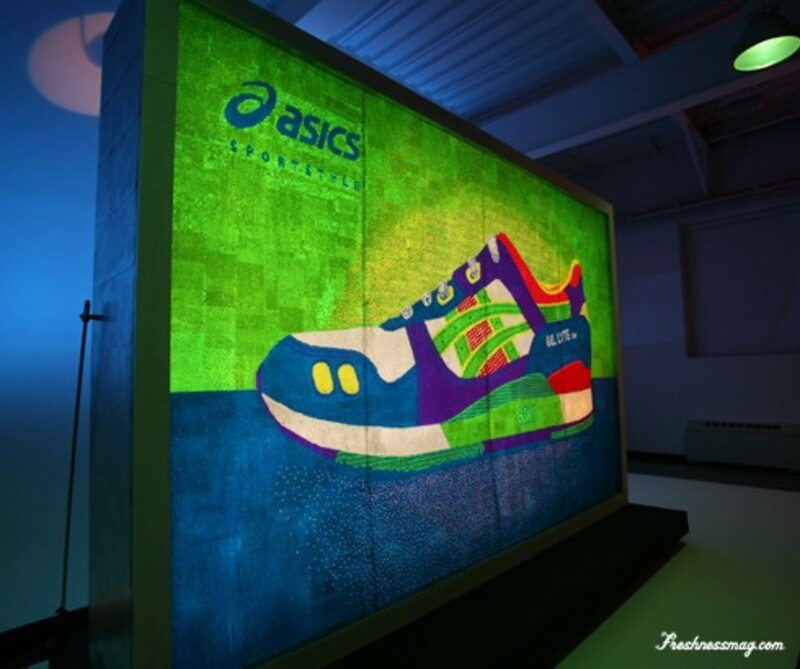 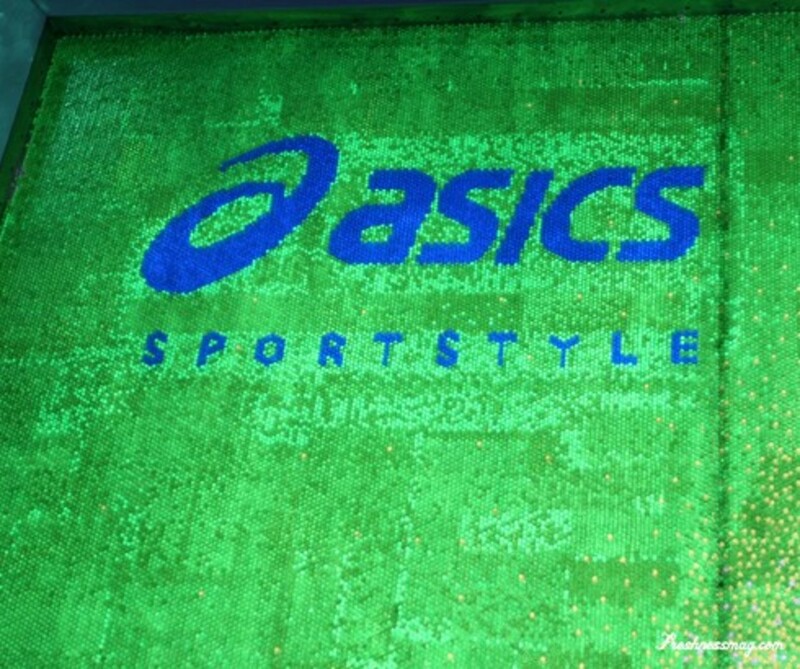 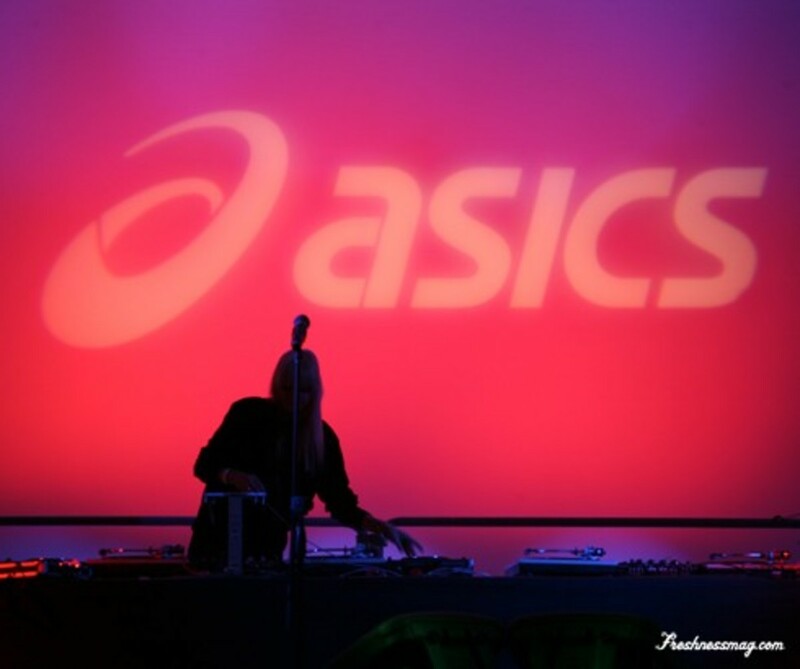 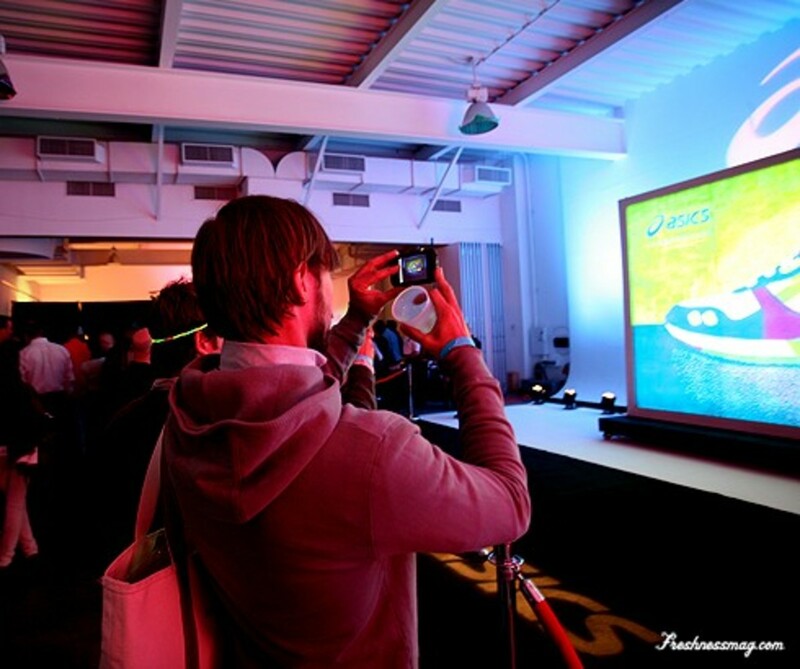 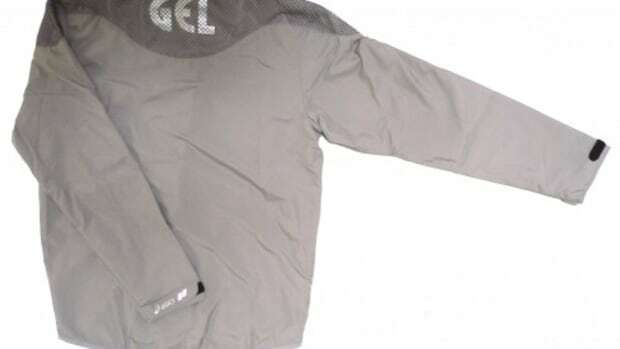 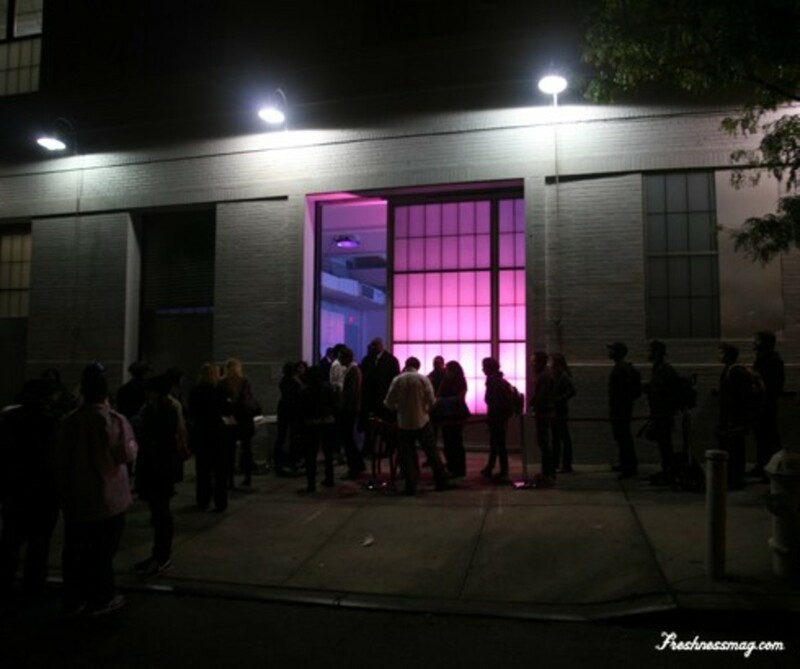 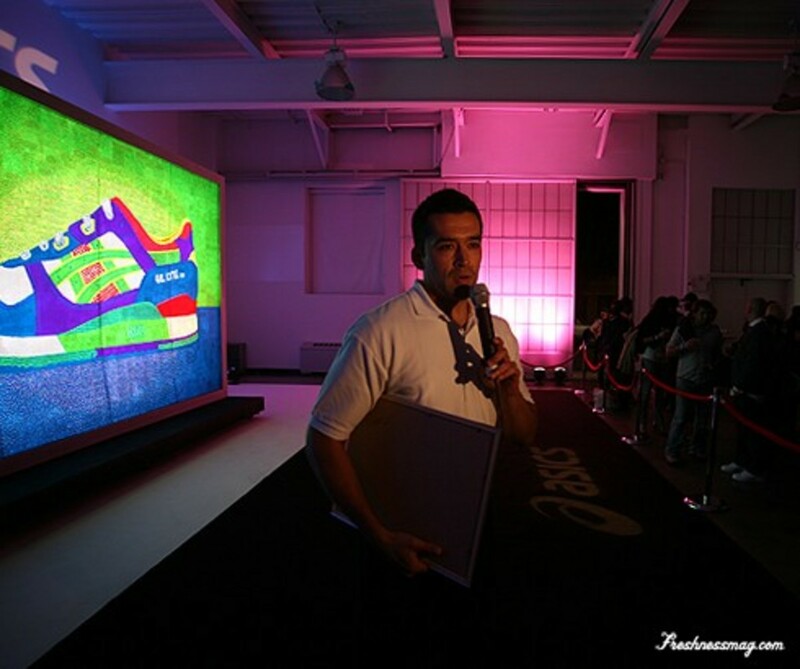 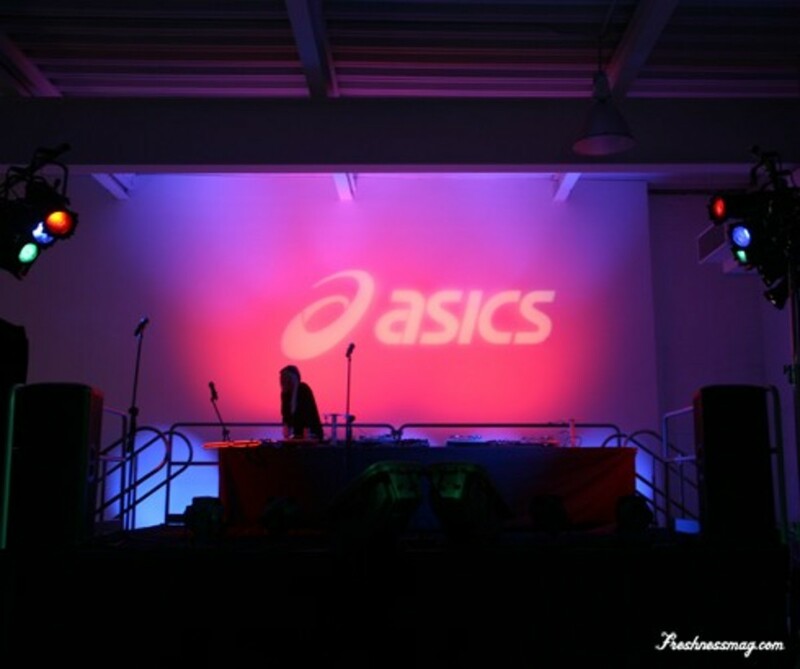 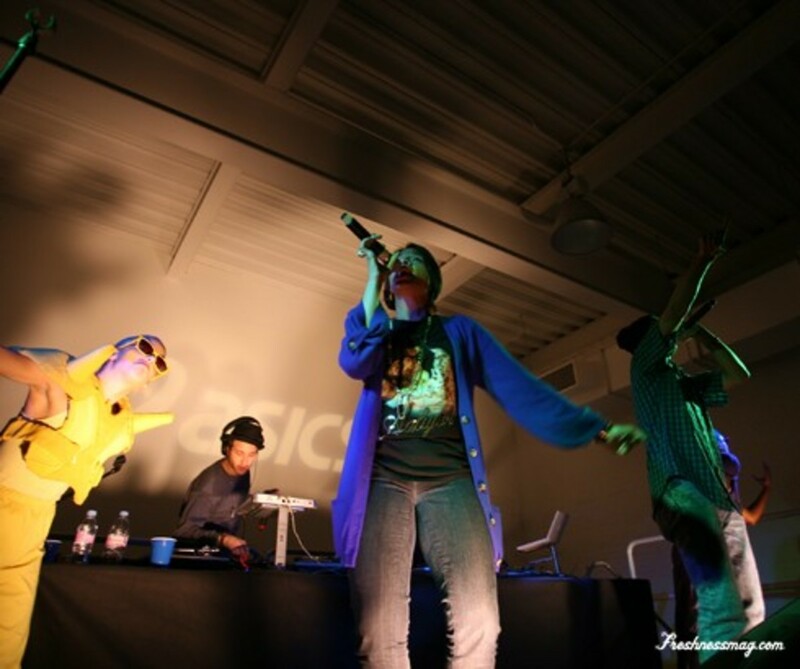 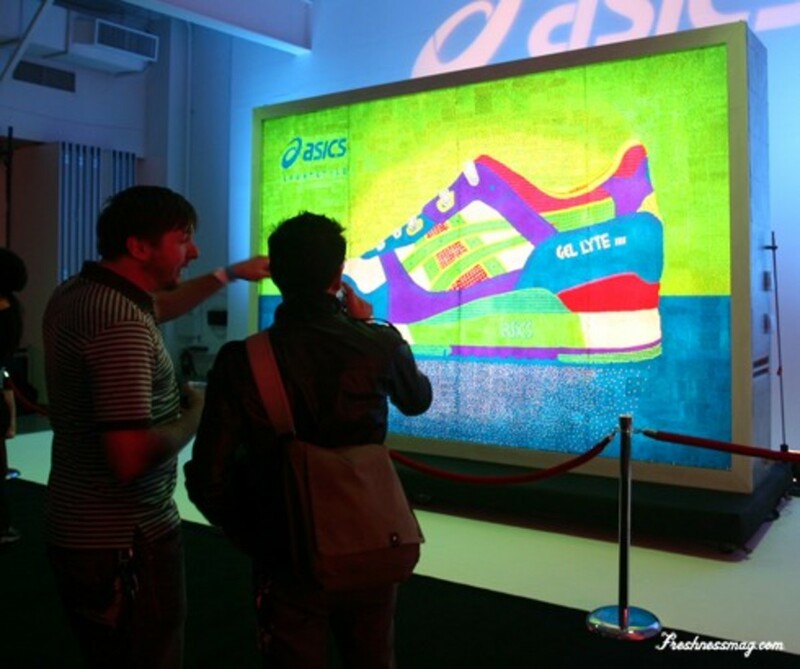 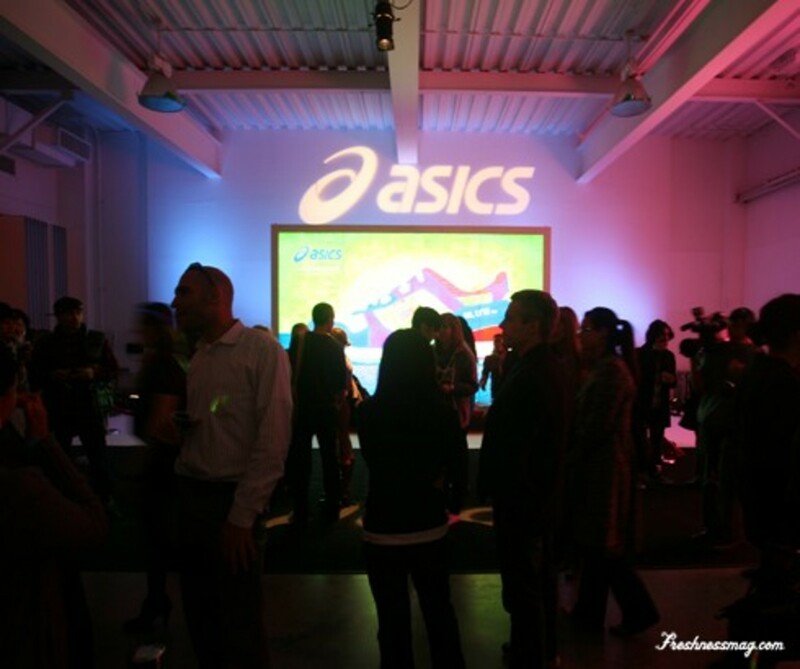 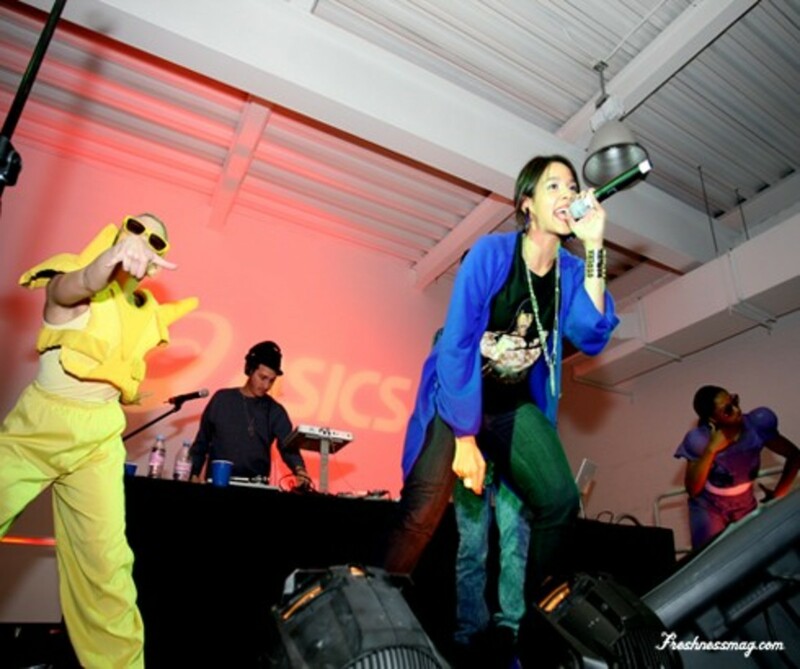 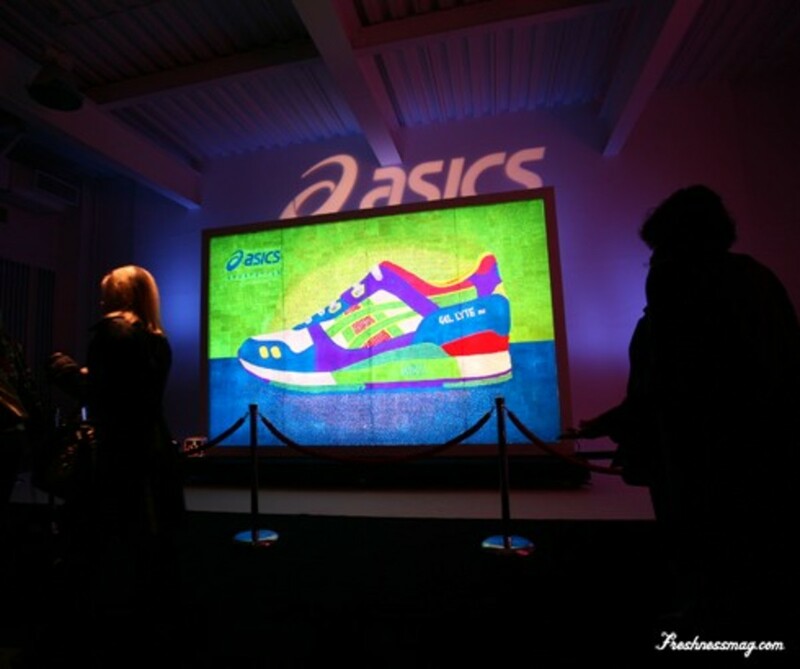 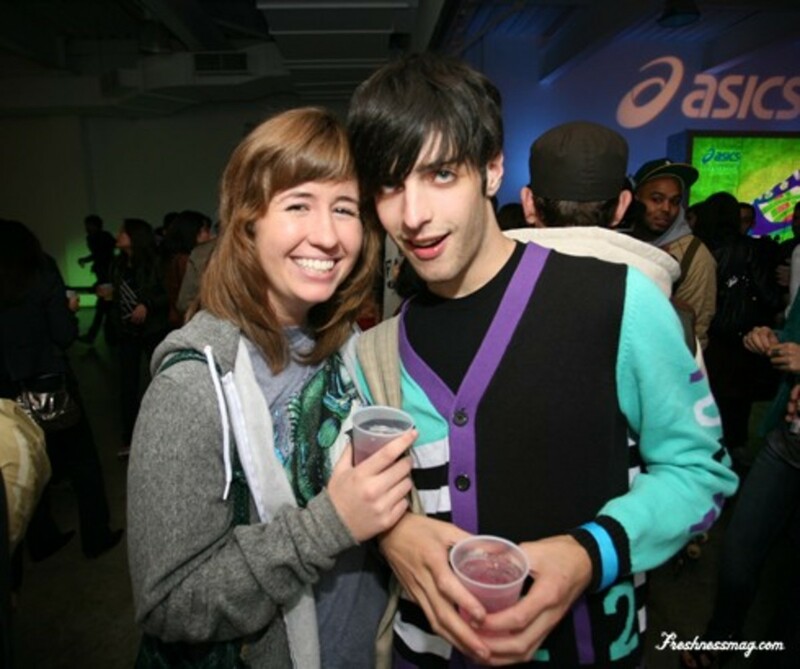 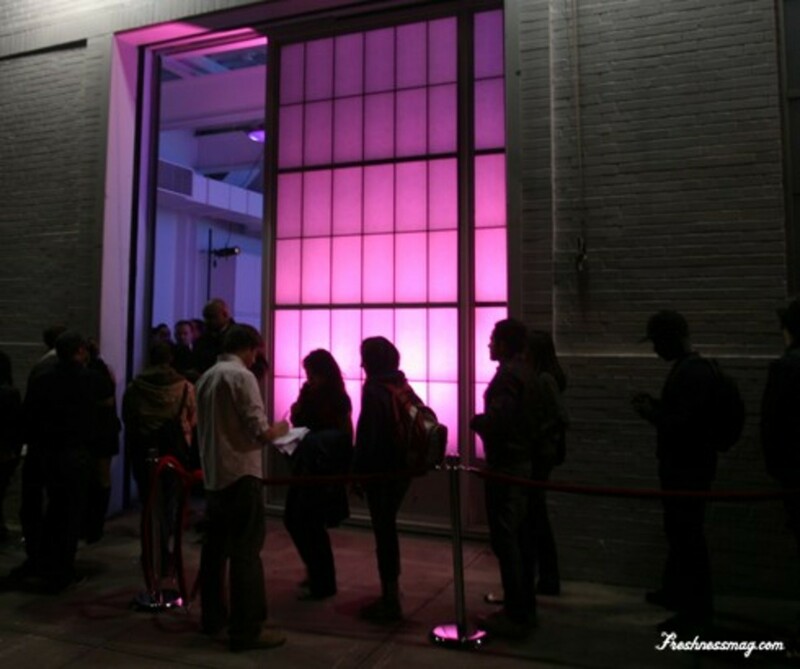 After days in planning and construction, the result of ASICS&apos; accomplishment was unveiled at a special launch event in Splashlight Studios of New York City on October 7th. 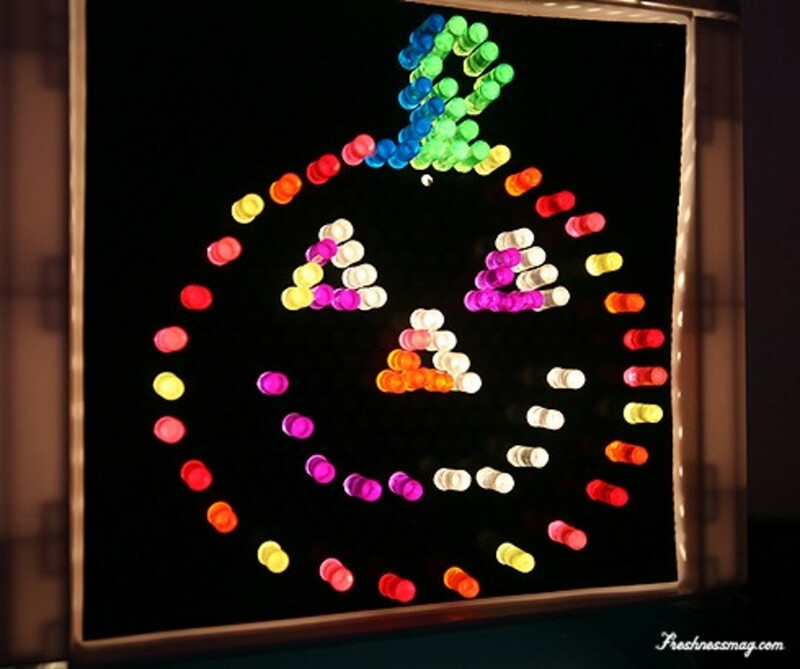 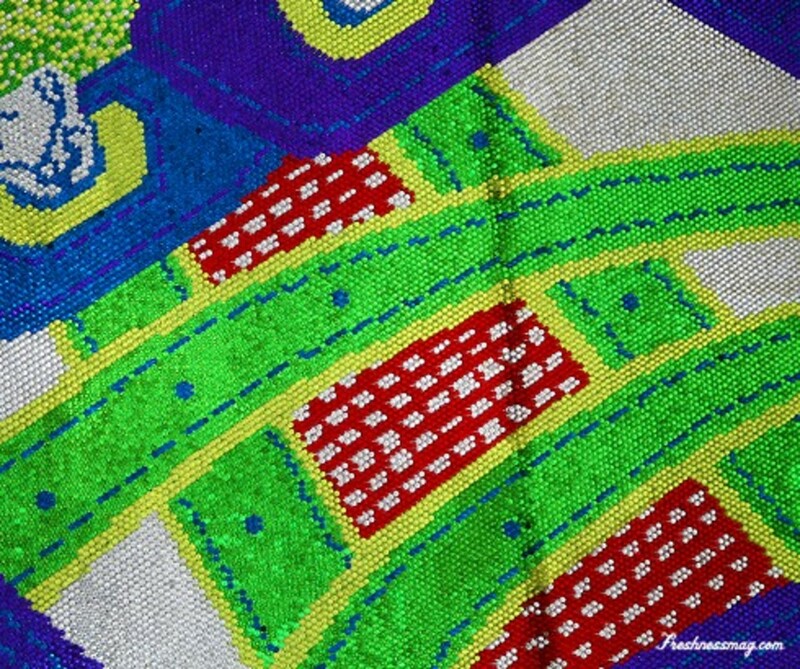 The former record holder for the Largest Lite-Brite Picture was measured at 4 ft 9.25 in. 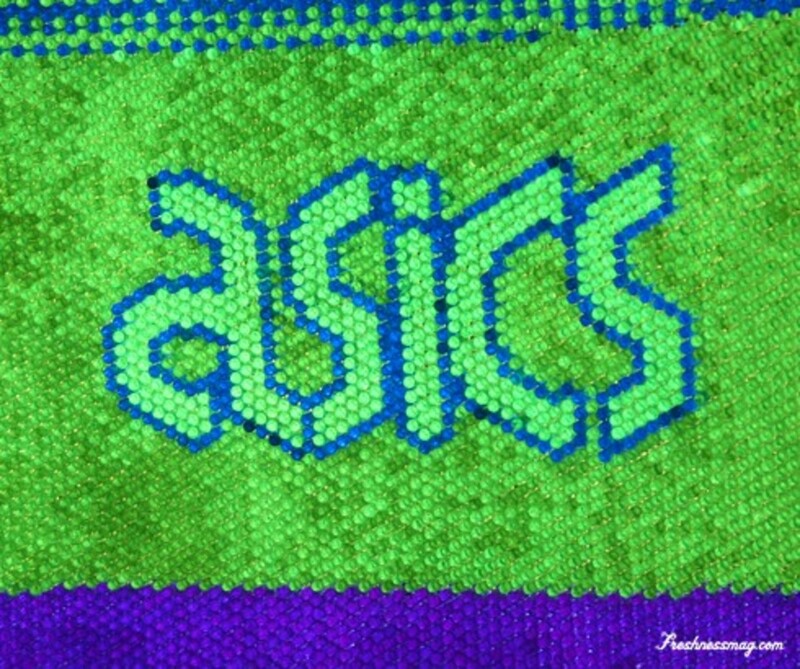 x 9 ft 9.5 in and constructed out of 124,418 Lite-Brite pegs. 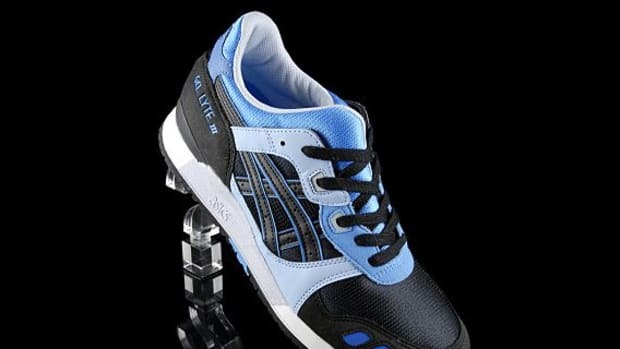 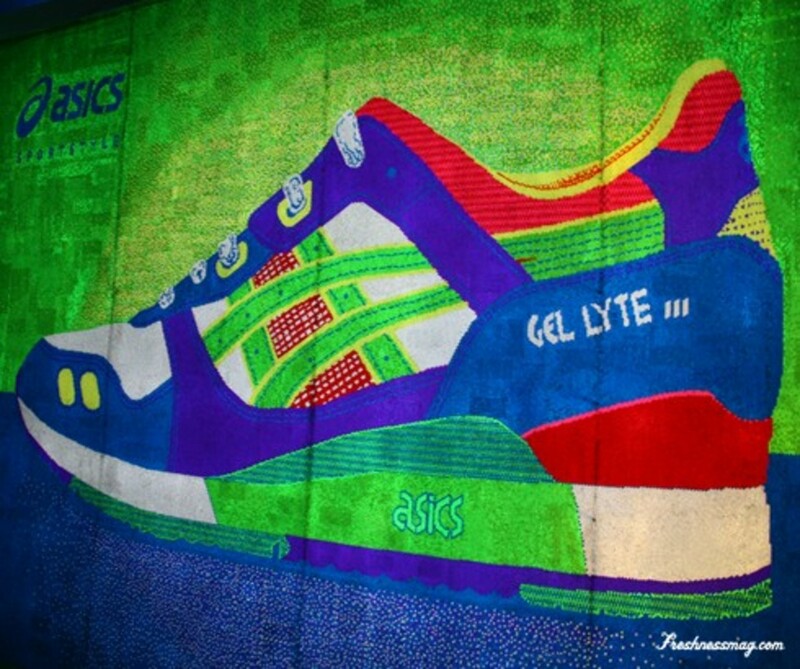 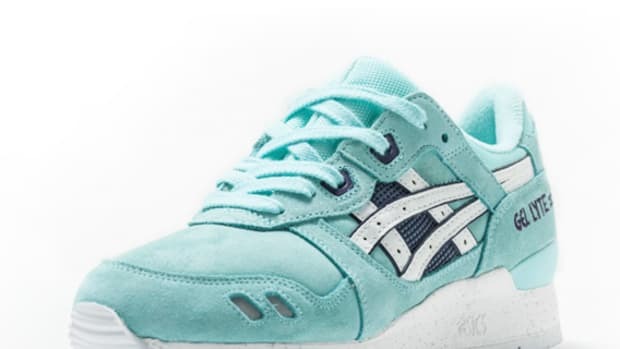 ASICS was able to shattered that record with their own masterpiece, fittingly featuring the iconic ASICS Gel Lyte III sneaker, measured at just over 11 ft. x 15 ft. with a total of more than 300,000 pegs. 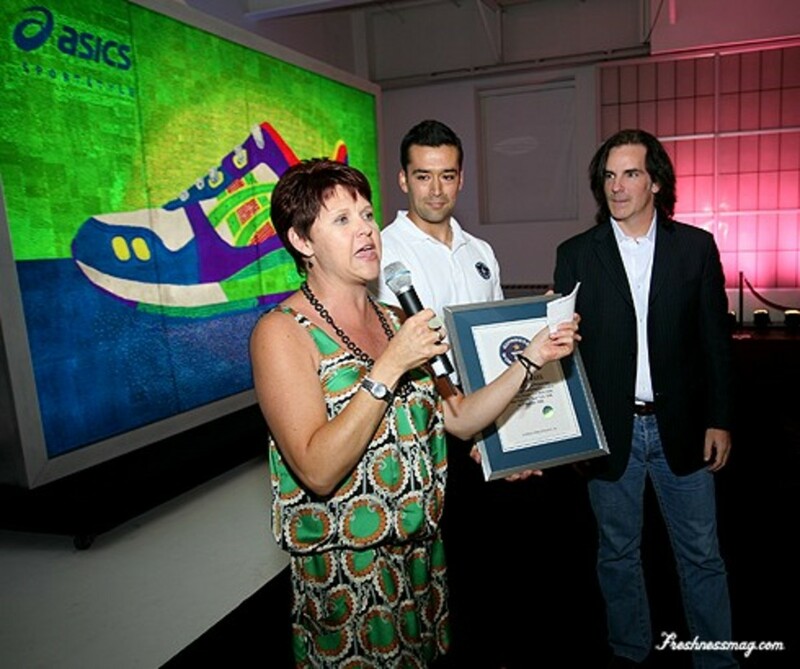 The record was officially entered into the Guinness World Records just passed 10 pm that evening as Guinness official Danny Girton presented the certificate of world record to ASICS America executive Shannon Scott and Toni Sullivan from ad agency Vitrorobertson. 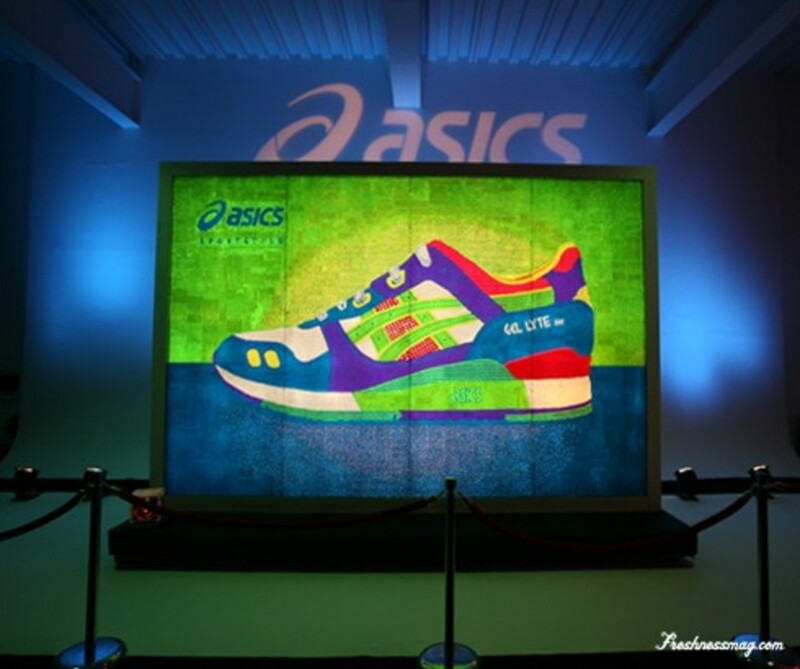 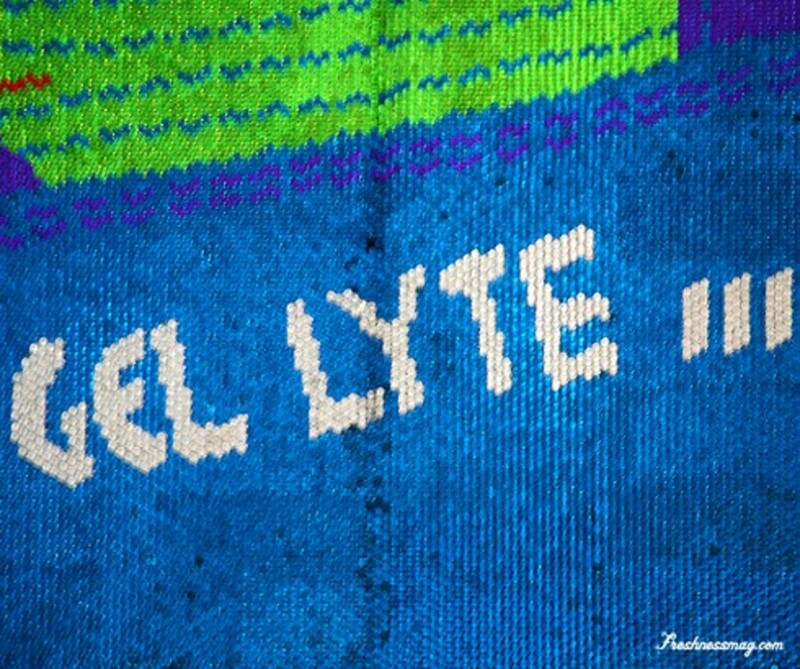 The World Record Lite-Brite Picture by ASICS will on a touring display in many ASICS sponsored events across the U.S. for the coming months. 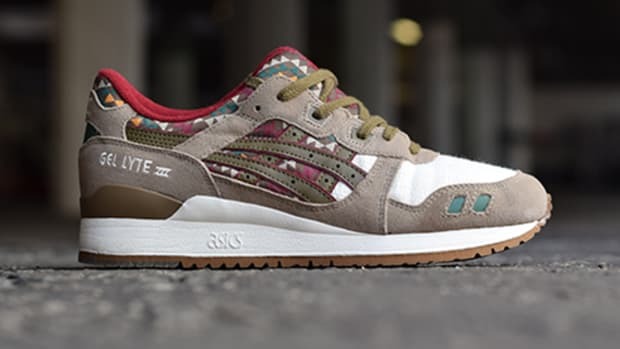 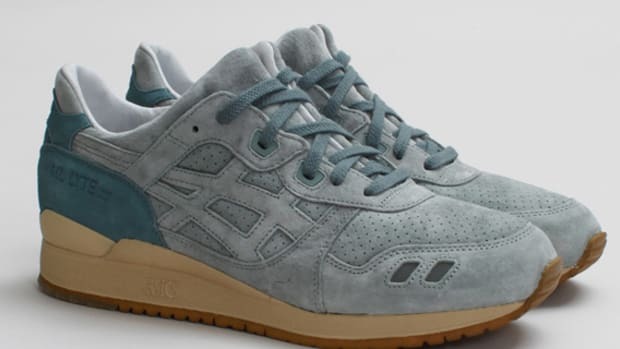 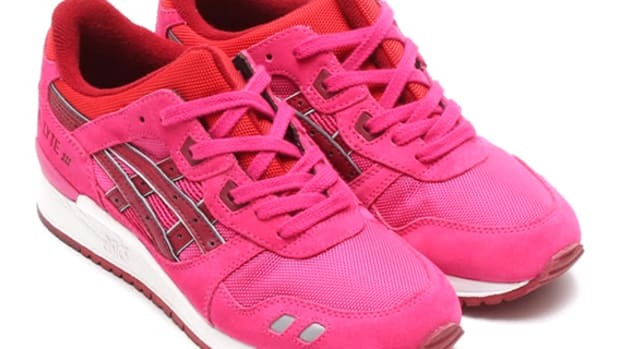 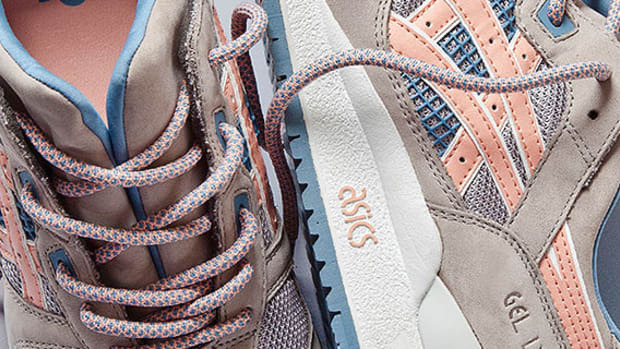 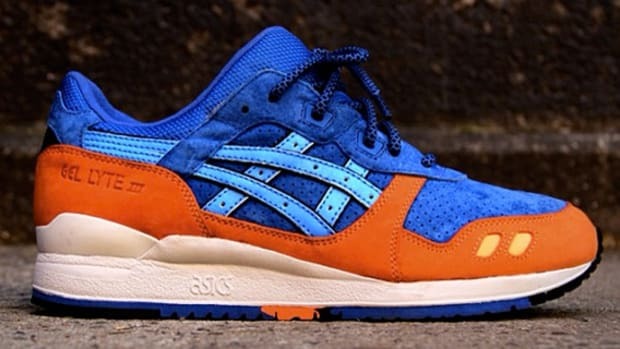 Ronnie Fieg x ASICS Gel Lyte III "New York ECP"